2012 was a great year for international films which featured Indian settings, themes and actors. We got to see many of our favorite Bollywood actors and actresses feature in some big films, giving them global exposure. If 2011 saw Anil Kapoor feature in a small role in Tom Cruise’s Mission Impossible – Ghost Protocol, then 2013 will see Amitabh Bachchan in his first Hollywood role. He plays Meyer Wolfsheim in Baz Luhrmann’s The Great Gatsby, which also stars Leonardo Dicaprio. For now we will focus on the films of 2012 and with complete fairness rank them in order of aggregate score ratings (source IMDB.com). 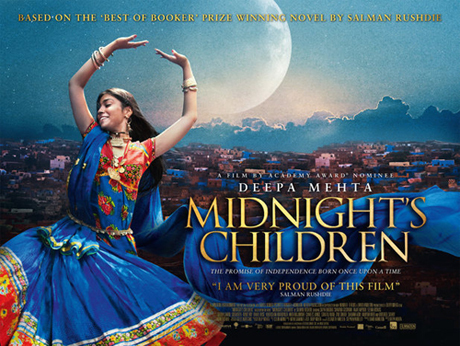 Midnight’s Children was Deepa Mehta’s adaptation of Salman Rushdie’s award winning book. It charts the turbulent birth and aftermath of Indian independence. Midnight’s Children starred a whole host of Bollywood actors and actresses, many of whom delivered stellar performances: Anupam Kher, Shabana Azmi, Seema Biswas, Rahul Bose, Soha Ali Khan, Siddharth and Ronit Roy. Mira Nair adapted Mohsin Hamid’s novel, about a young Pakistani man who lives the American capitalist dream, with a high flying job, fancy lifestyle and American girl. However, when 9/11 strikes, his world is turned upside down and he finds himself rejecting those American ideals. 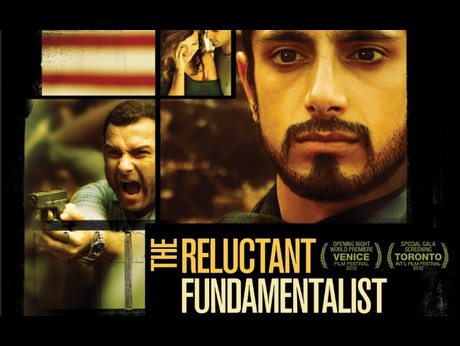 The film featured Om Puri and Shabana Azmi as the parents of lead British-Asian actor Riz Ahmed. It also starred Adil Hussain seen in English Vinglish and Life of Pi. This was a British made film, featuring the main lead from Slumdog Millionaire, Dev Patel. 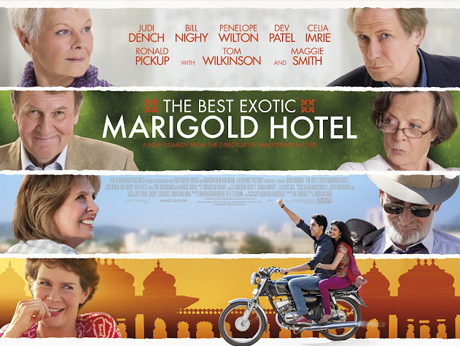 The film was about a group of pensioners who are allured to India for a luxurious retirement. Although primarily a British starcast, familiar Bollywood faces included Lillete Dubey who we have seen a number times in films like Housefull and Kal Ho Na Ho. 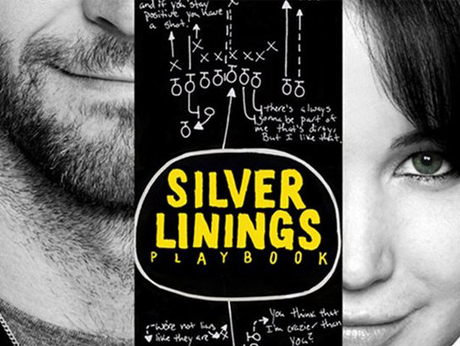 The Silver Linings Playbook was a screen adaptation of a recent book and is already being talked about as one of the key Oscar contenders, having been loved by fans and critics alike. It follows the love story of two very troubled minds, both with mental health issues. Our very own Anupam Kher plays Dr. Cliff, the psychiatrist to Bradley Cooper’s character. There are not many Bollywood actors who can say that they featured alongside Robert De Niro in a film! 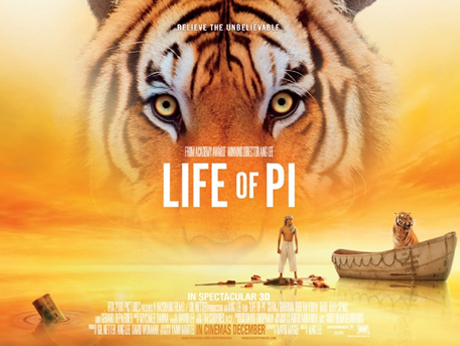 Perhaps the biggest film of the year, Life of Pi was Ang Lee’s adaptation of the best selling Yann Martell novel. Set in Pondicherry in India, it provided the opportunity for a number of Bollywood actors to feature as key members of the cast. Of course Irrfan Khan is fast becoming the most recognisable international Bollywood face, playing the older Pi and main narrator in the film. He was also seen in The Amazing Spider Man this year. Life of Pi featured Adil Hussain and Tabu as Pi’s parents. 15 queries in 0.453 seconds.